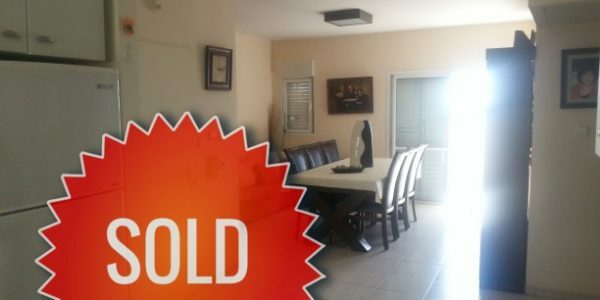 Amazing investment property on Bialik Street in Bet Shemesh! 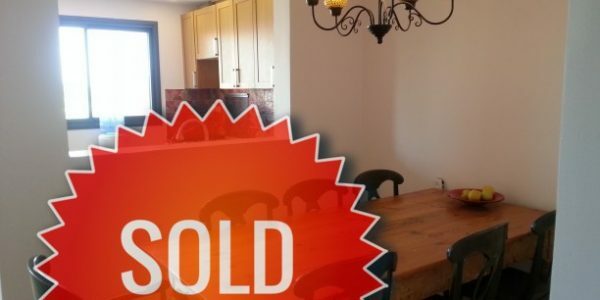 Apartment is in final approval stage for government refurbishment. 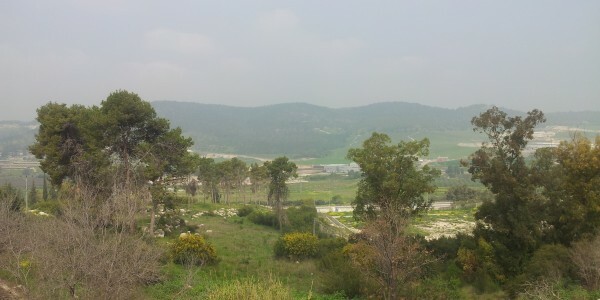 3rd Floor ..
Don’t miss out on this amazing investment opportunity in Beit Shemesh! 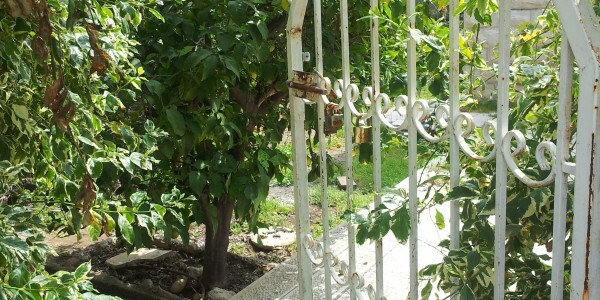 Private house for sale on Emek HaZeitim Street has ..
Semi-attached 2 level cottage for sale in Nofei Aviv, Bet Shemesh! Private Entrance Large Landscaped Garden with Grass & Fruit .. 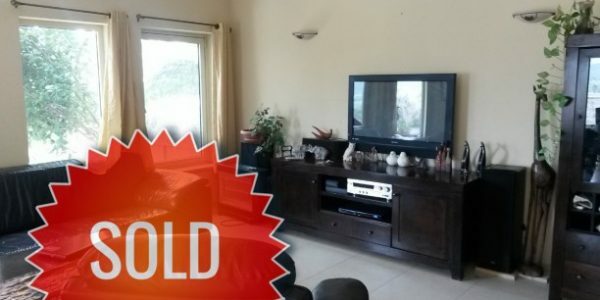 Private home on for sale in Beit Shemesh on Sinai Street! 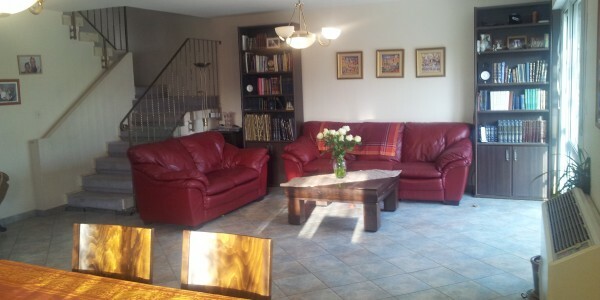 40 meter Rental Unit Large Garden with Courtyard Beautiful ..